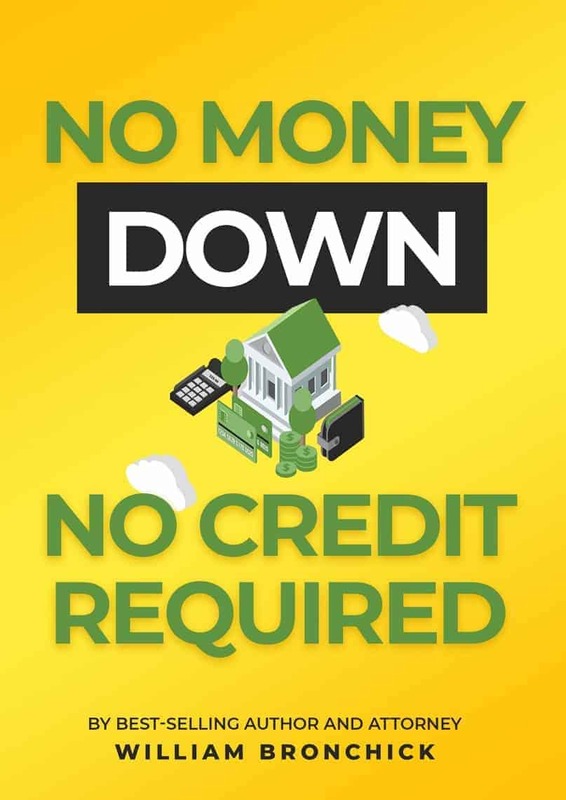 No Money Down, No Credit Required eBook! Are you a beginner with limited funds or limited experience? Think you need to qualify for financing? Think again! Did you know that creative financing is the most preferred and profitable way of buying and selling properties, yet few investors fully utilize this valuable tool. Why? Simple… lack of knowledge and, even worse, lack of experienced professionals that they can turn to for help. Most real estate agents and title companies don’t understand lease/options, contracts for deed, wraps, and won’t help you use these valuable tools. Few attorneys understand the process and those that do, charge a substantial fee! Are you tired of buying properties the conventional way, qualifying for loans and renting to deadbeat tenants? Do you want to make cash right now from real estate without waiting for appreciation? Are you looking for NEW ways to profit in today’s market? Do you need a game plan to jump-start your real estate business? If you answered “yes,” to any of these questions, this eBook is for you! Fill in the form below and learn how YOU can acquire properties with little or no money down, and without credit.